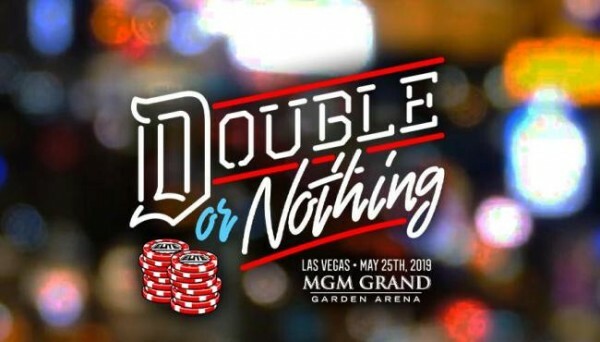 – Cody Rhodes and Chris Jericho both revealed on social media that the MGM Grand Garden Arena has revealed a new 40 ft tall banner to promote AEW Double or Nothing. The event happens on May 25 in Las Vegas. Nice! @MGMGrand getting into the spirit! 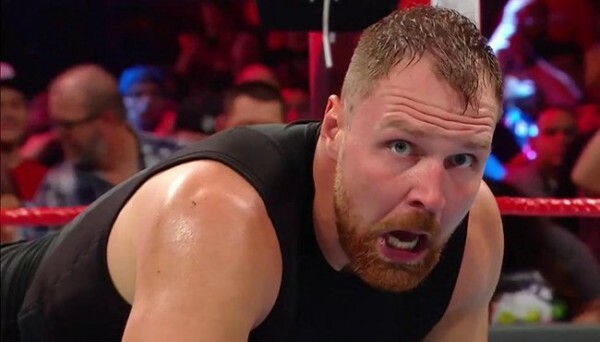 – ROH has released a new video asking the stars of the promotion what the upcoming ROH/NJPW G1 Supercard means to them. 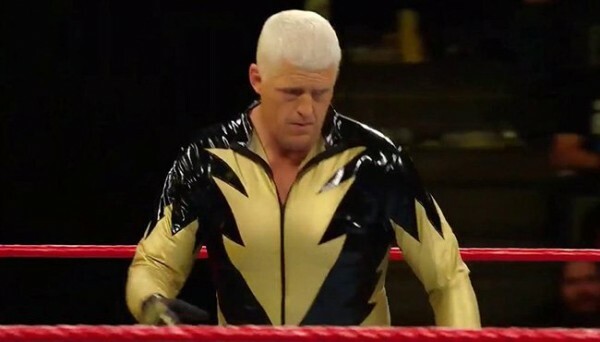 – ROH has also released a free match between Kazuchika Okada and Roderick Strong.